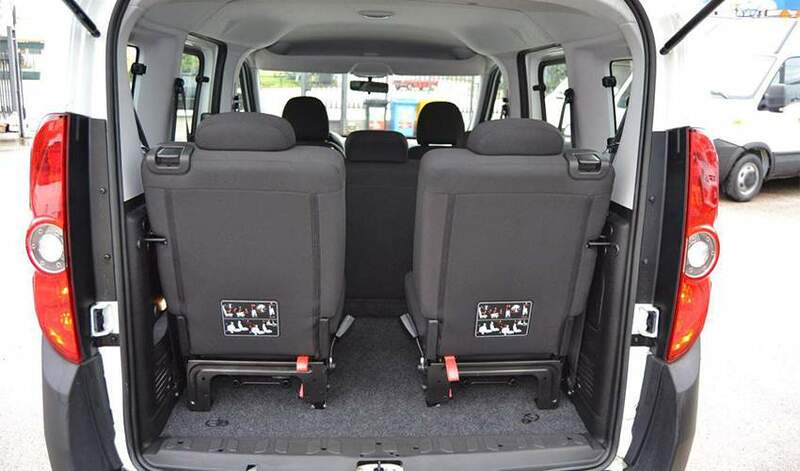 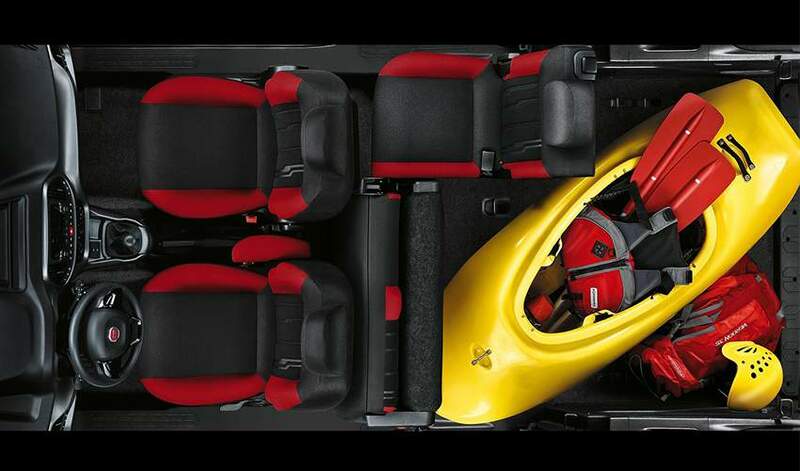 Use the form below to contact car rental Fiat Doblo 7-seater Diesel directly. 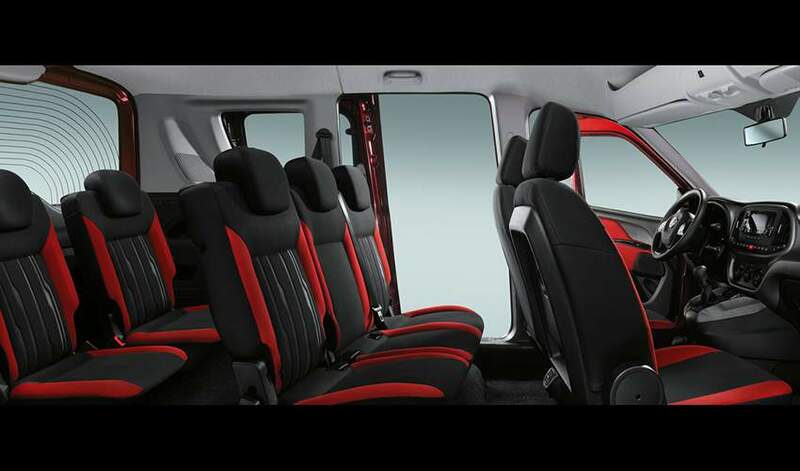 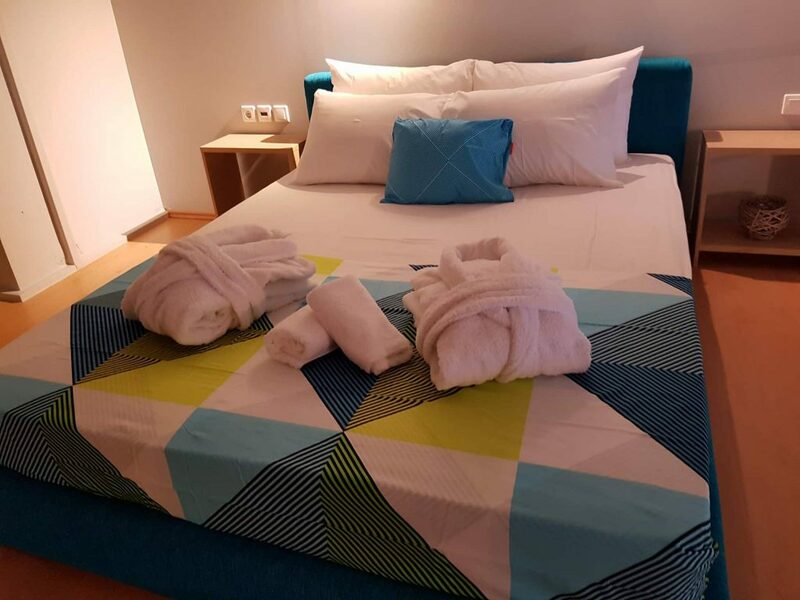 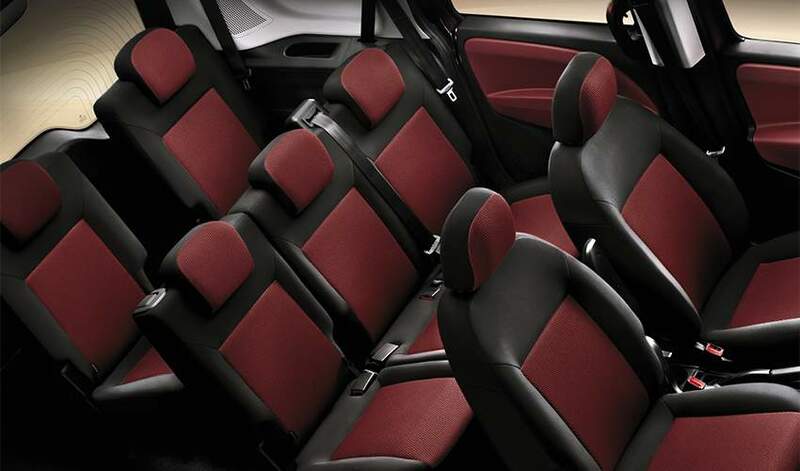 Browse Syros with comfort by renting a 7-seater Fiat Doblò. 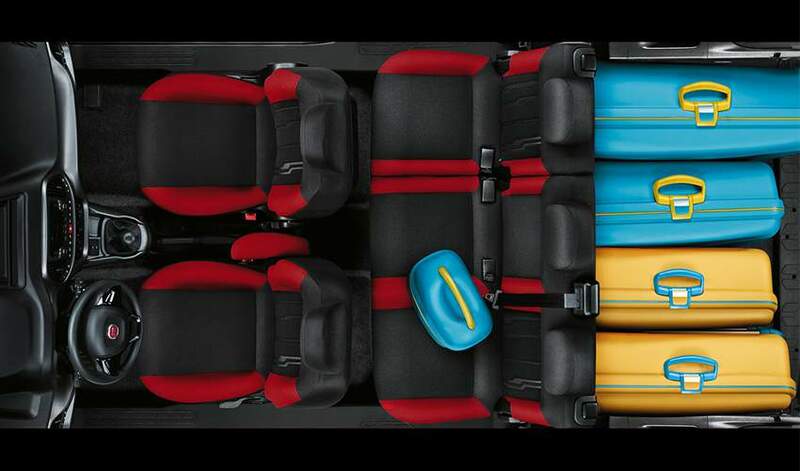 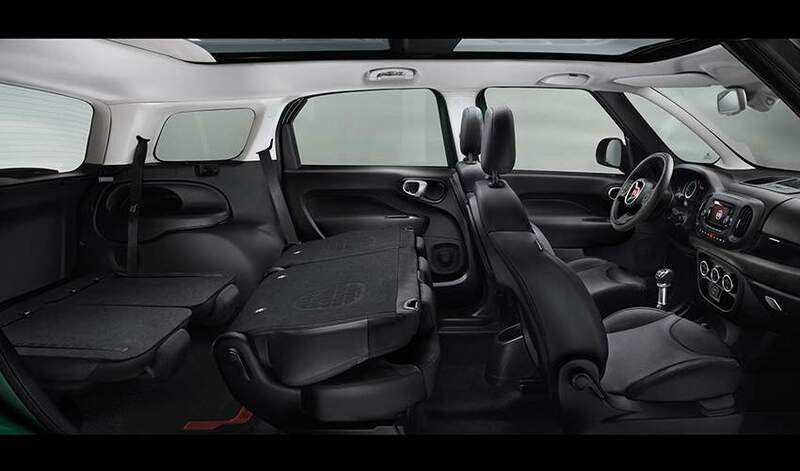 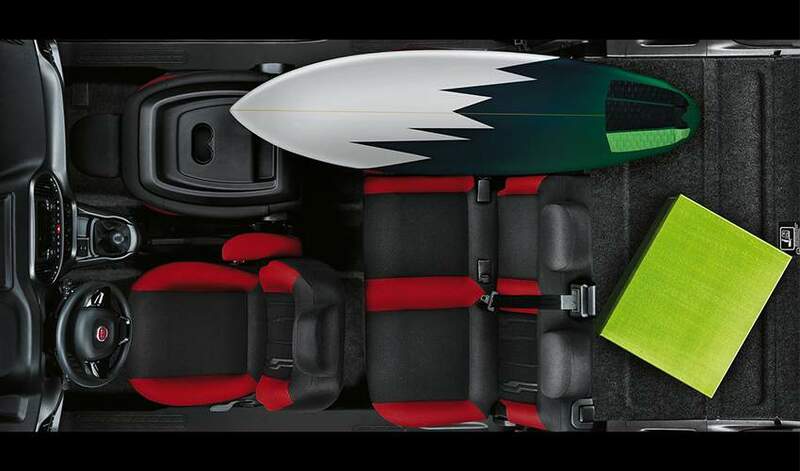 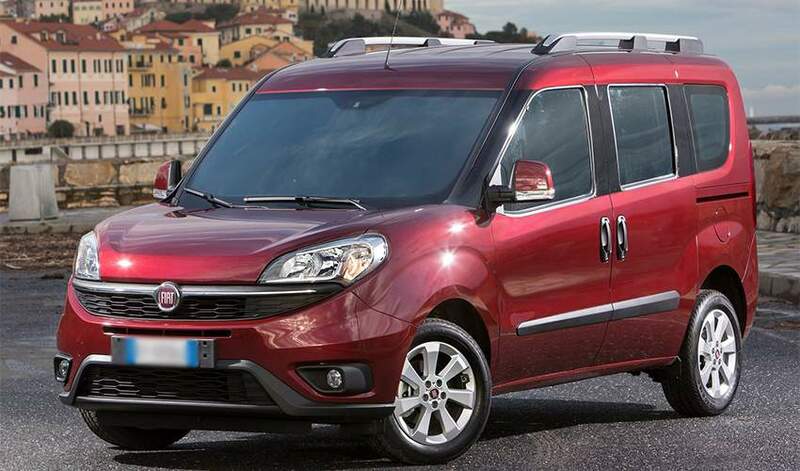 If you’re a big family or group of people and want a car with plenty of space & large luggage compartment, the Fiat Doblò is the ultimate choice. 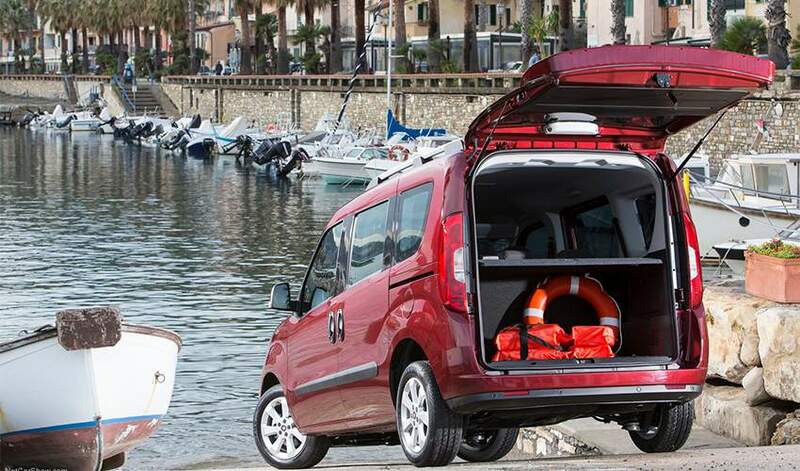 Spacious (mini van, polymorphic) & comfortable with powerful yet economical diesel engine,FIat Doblò will solve the transportation problem in Syros. 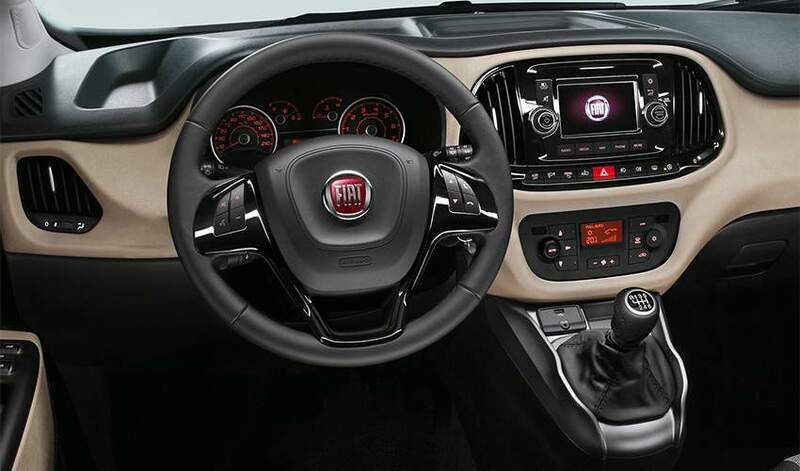 Doblò offers all the comforts of a modern car such as Air Conditioning, music system, complete active and passive safety, electric windows etc.